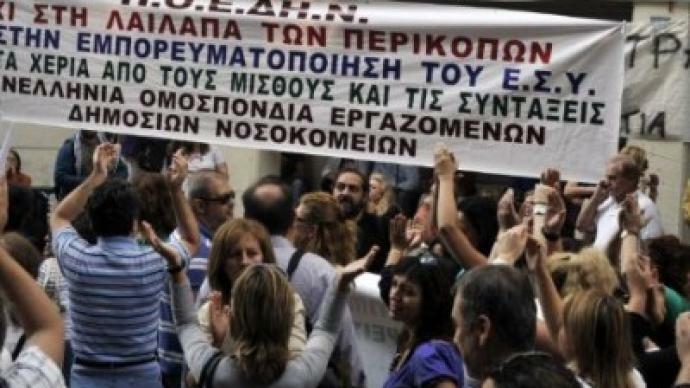 Desperate Greek taxpayers have taken over several ministry buildings in a new wave of protests against burdensome austerity measures, after the government tightened the nation’s belt another notch to please European auditors. 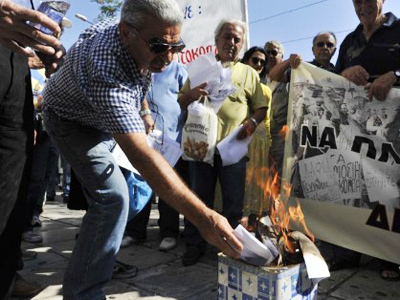 Nearly all major Greek ministries were occupied by protesting staff on Thursday. According to the Adedy union, the list includes the ministries of finance, development, justice, labor, health, interior affairs and agriculture. 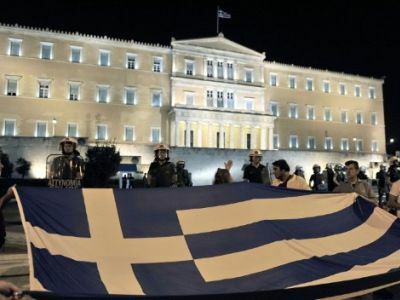 Workers who took over the Interior Ministry building hung a giant black banner from the balconies and draped the ministry's gate with a Greek flag emblazoned with a "For Sale" sign, the Associated Press reported. "The occupations are being held as the 'troika' returns, and in view of the new barbarous measures decided to further slash wages, introduce poverty pay rules, impose new taxes and carry out mass layoffs," the Adedy union said, as cited by AFP. The ‘troika’ audit team, from the European Union, European Central Bank and IMF, have returned to Greece to probe whether the country is meeting fiscal targets set by its creditors. The auditors left Greece in early September, after discovering that existing austerity measures had not done enough to qualify the country for another loan. Since then, the Greek government has passed a number of additional measures, including a new property tax and pension cuts which sparked outrage among the Greek people. 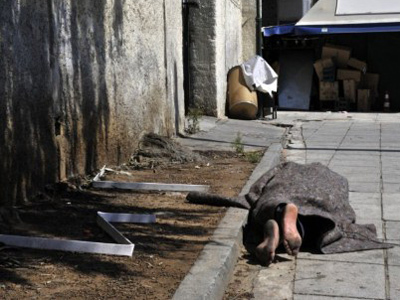 Without a green light for another crucial bailout injection, Greece might face bankruptcy by the middle of October. 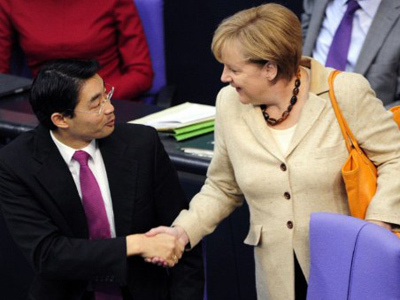 Meanwhile, Germany’s MPs have passed the legislation to strengthen the EU bailout fund, which will open the way for Greece to receive another rescue package.